With the winter holidays approaching, we are all looking for some free things to do in December. After we have spent all of our money on gifts, we should still find a way to have fun. 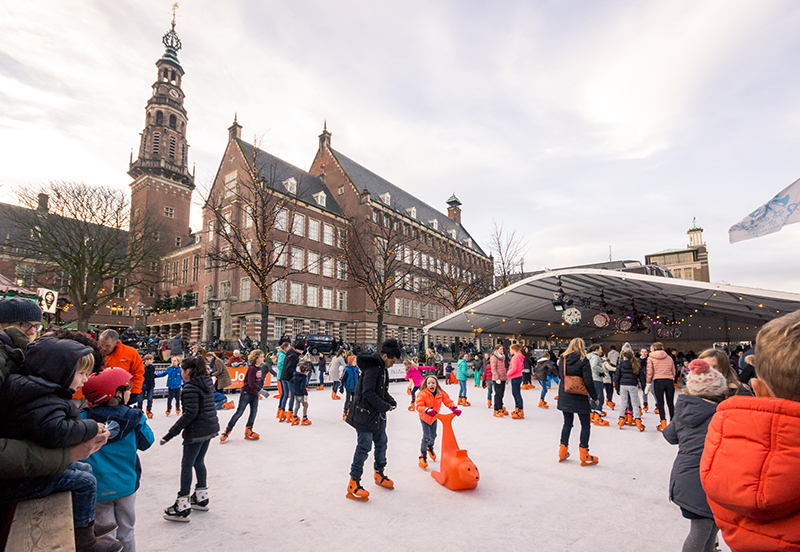 And with Christmas approaching, the Netherlands has a ton of winter events that if not free, are at least quite affordable. Here are 5 free things to do in December! If there us one thing that you should definitely do in December while in the Netherlands, it is to visit a Christmas market. 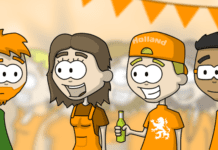 Christmas markets are wildly popular all around the Netherlands, so regardless of where you live there should definitely be one near you! And while you can just walk around and immerse yourself into the Christmas spirit for free, you can also spend a few euros on yourself (because you deserve it!) and buy yourself some mulled wine or hot cocoa. Because nothing gets you into the Christmas spirit like some hot chocolate or alcohol. 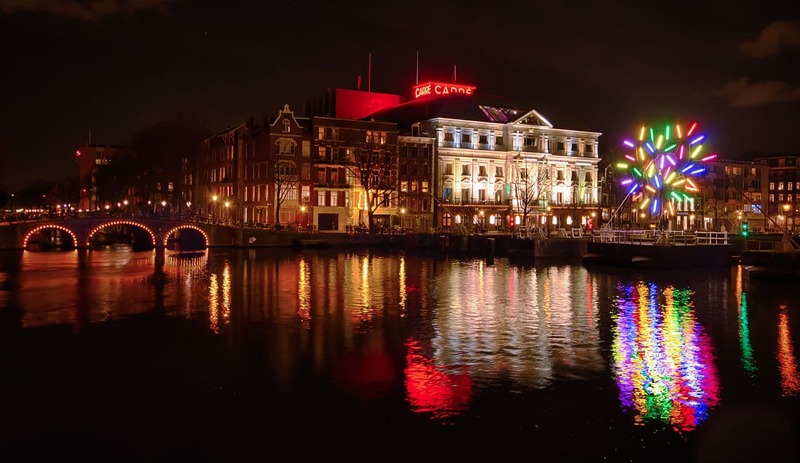 If you thought that Amsterdam is generally an enchanting city during the night time, then you will definitely fall in love with it all over again during the Amsterdam Light Festival. Illuminated artworks and installations are dotted around the canals of the city from the 29th November to the 20th January. The free option would be to go on self-guided walking tours through the city at night to spot them. Or you could also spend a few euros and go on a very romantic Light Festival canal cruise! 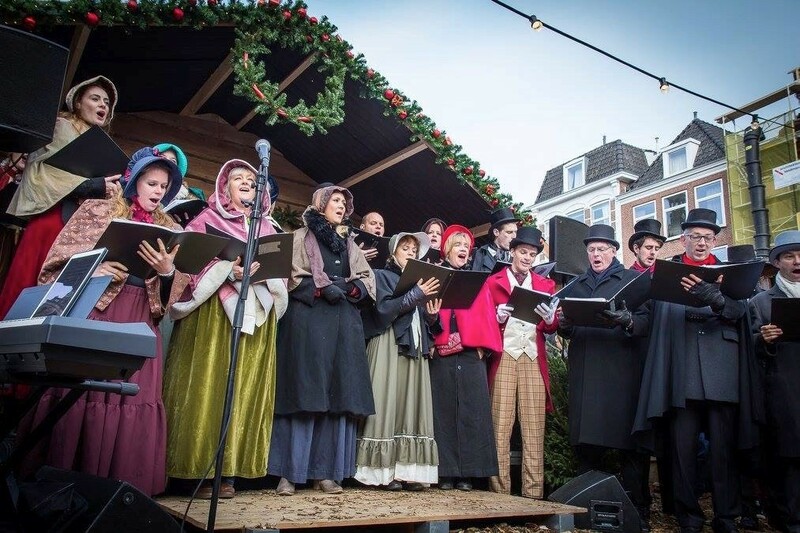 One of the most magical Christmas events in the Netherlands is the Dickens Festival. Every year Deventer is transformed for two days into a real-life scene from a Charles Dickens novel. Everywhere you can see traditional 19th century Christmas decorations. On top of that, more than 950 characters from Dickens’ novels are brought to life around you. From wealthy lords and ladies to pickpockets, you will feel like you have stepped into the events of “A Christmas Carol” or “Oliver Twist”. It’s a fairytale event like no other! 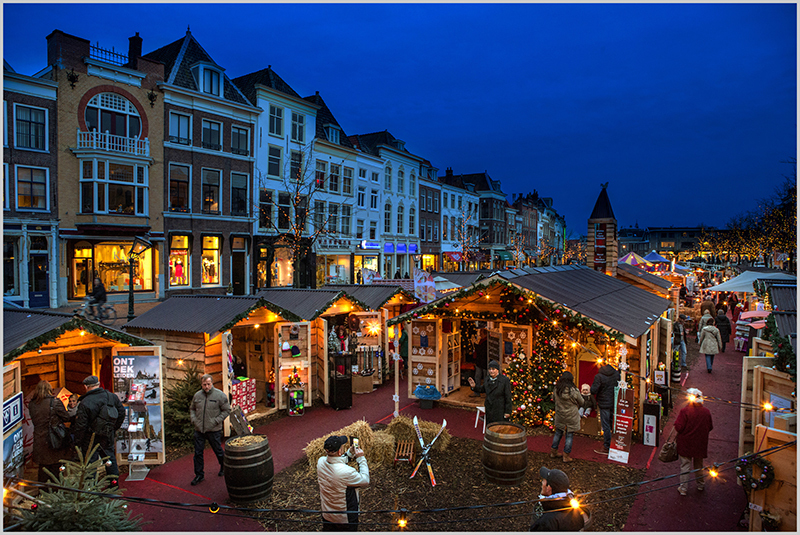 The Winter Wonder Weeks in Leiden combine the best Christmas events in the Netherlands. Lasting for well over a month, Leiden is transformed into a winter wonderland. The entire town is beautifully illuminated with Christmas lights on trees, small lights alongside bridges, and of course a huge Christmas tree. 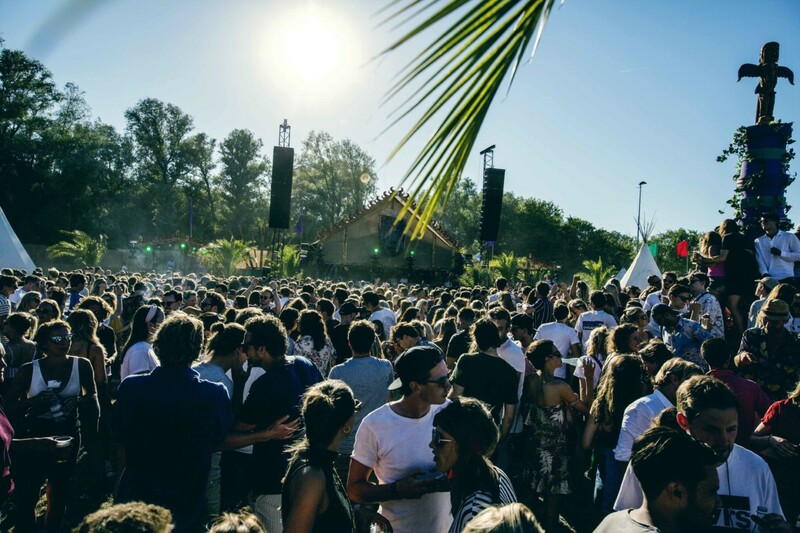 You can also attend a variety of events (both for free or a low price) every week, like the House of Sinterklaas, Pop-up restaurant Bårr, skating on a floating ice rink, attending the Korenweekenden music festival, and many many more! 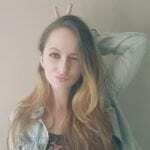 For the full list, you can just simply check out their official page. The Rotary Santa Run is one of Holland’s best charity events. 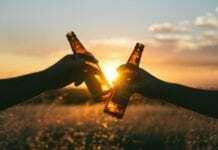 It takes place every year in 60 different cities, and the participants raise money for the Kidney Foundation, as well as other local charities. There are two ways to enjoy the Santa Run: you either participate in it, or your cheer from the sides! Either way, it’s a ton of fun. If you actually wish to be one of the participants, then you still have time to sign up here and get your Santa Run costume! These were some of the best free things to do in December! Which event are you most excited about? Let us know in the comments below!